Big single, the 500cc model, most that where sold are the 350's. 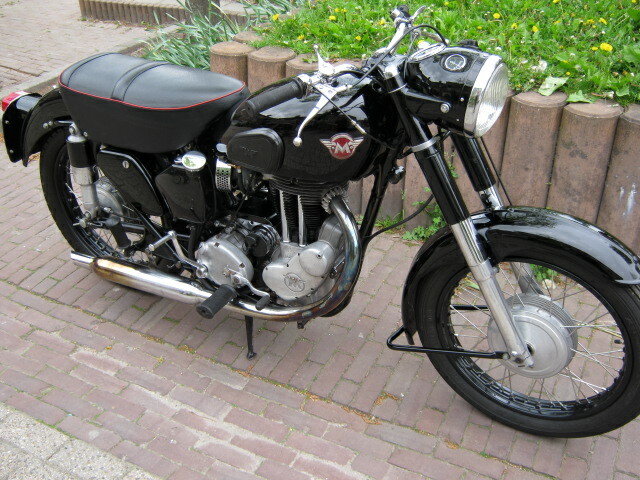 Was totally restored some years ago and is still in very nice condition. 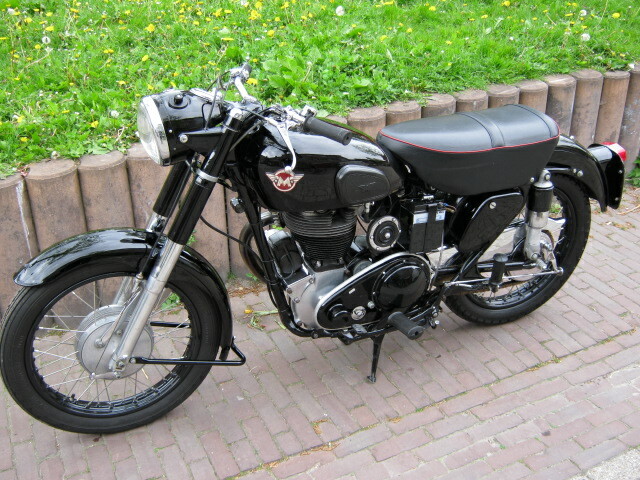 Is with the original engine (engine nr. is in the registration) And with the old Dutch registration papers. Runs and rides very good.